It now reaches 40,000 farmers in Telangana, Andhra Pradesh and Haryana through its 25 farmer groups. 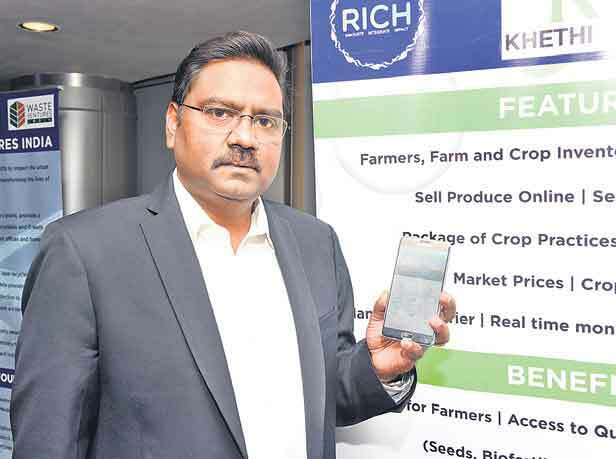 Hyderabad: Pals Agri eConnect, which offers digital solutions to farm sector through its technology platform Khethinext, has raised $5 million (about Rs 32 crore) from a Dubai-based firm recently. This will be used to expanding its operations by increasing number of farmer producer organisations that it works with by 100 from the current 25. It will also lend to farmers for buying seed for designate crops, whose produce it will buy back, according to its founder Chief Executive Officer Phanidhar Palakoti. “It is over a year that we began our operations. We are now in a scale-up mode as the results have been encouraging. More importantly, we have been able to increase the profitability of farmers by 15 to 20 per cent through our interventions. While the services are free for farmers, we get paid by the partners for the leads we generate. We share a part of this with FPOs,” he said. An incubate of the Agr-Business Incubator of the Icrisat, the firm has been working as a bridge between farm input agencies, financial institutions, certification agencies and farmers. It also helps the farmers find the buyers for their produce. With tie ups with farmers, it also extends loans and insurance services to farmers. “We help farmers discover prices. We also provide traceability to buyers. There are no middlemen in the transactions,” said Palakoti. Khethinext is also getting mentored from the Research and Innovation Circle of Hyderabad, an initiative by Government of Telangana. Farmers, through Khethinext can buy farm inputs, get access to government schemes, good practices, weather alerts and market prices. They can also use the same platform for selling produce, seeking farm advice, training, insurance and other services. “Each farmer group has generated Rs 50 lakh through input sales and Rs 2 crore worth of agri produce sale in the last season,” said Palakoti. 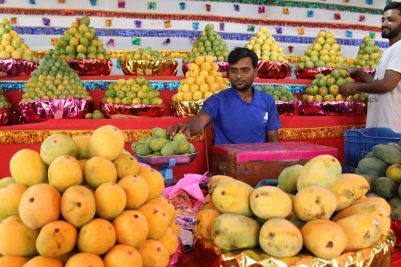 It now reaches 40,000 farmers in Telangana, Andhra Pradesh and Haryana through its 25 farmer groups including Sehamihta, Pothana NGO, eFresh, Nilagiri, Prerana, Girijana Vikas, CCD, SARDS, Sangameswara Famers Producer Company Limited. “We are hoping to add about 100 FPOs/NGOs in a year to 15 months. 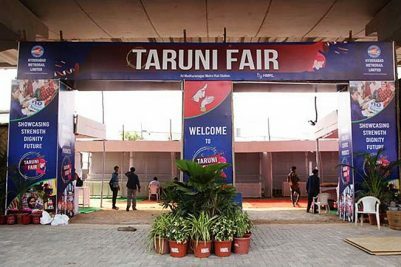 The number of farmers registered with us will increase manifold in three years as we target to spread our activities across India and also tap Africa,” the founder said. Currently, input agencies like the Rallis, SWAL, Coromandel, Suma Agro, Delta Seeds and Pro Turf among other, custom hiring agencies and buyers like Olam, Terravana, Big Basket, Freshpls are partners with Khethinext. There are over 150 products available for farmers to procure which are required for cultivation, he said.